Download Warcraft 3 1.25b Switcher – WVS 1.25b DotA 1.25b Patch Changelogs. 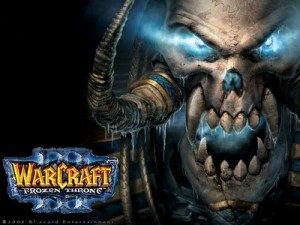 Latest version of Warcraft 3 patch is now Warcraft 1.25b patch. Recently the Blizzard has came into action and released their mostly awaited patch in which they have done some major changes to avoid the errors during the game play. Warcraft 1.25b Version switcher is an amazing tool which will help you to switch your version easily with the help of this patch switcher. The great thing about this version switcher is that you can switch your previous patch just by double clicking. So guys don’t go anywhere and keep coming here to check the latest updates of Warcraft 3 and Dota Allstars.